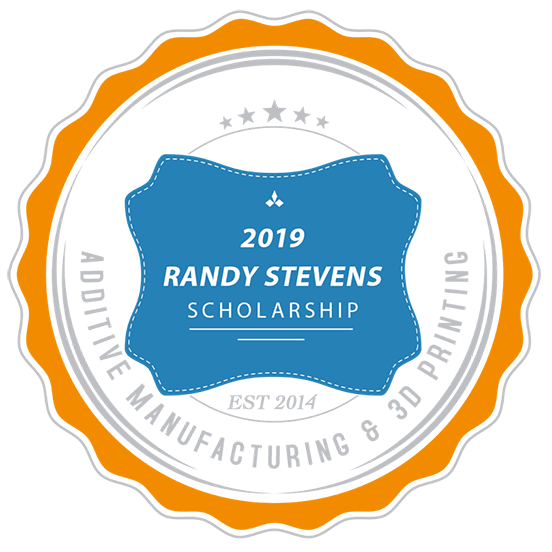 The Randy Stevens Scholarship, sponsored by In’Tech, is awarded annually to one high school teacher or college/university professor for additive manufacturing (AM) and 3D Printing education and professional development. 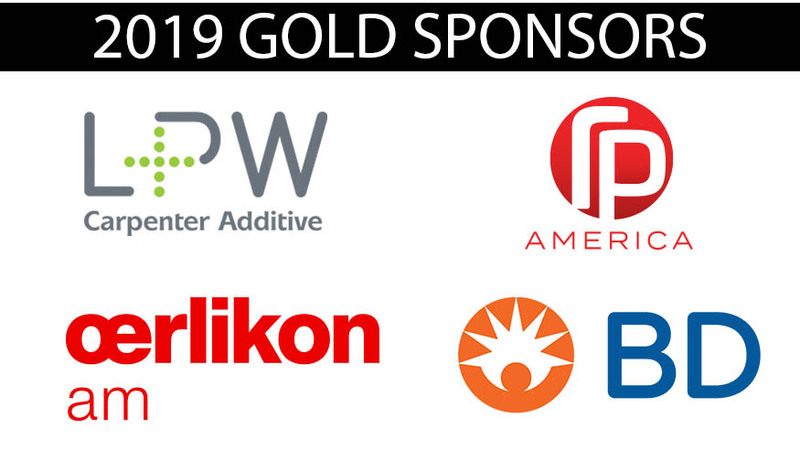 The scholarship honors the memory of Randy Stevens and his dedication and contribution to the additive manufacturing industry, and as a strong supporter and advocate of the Additive Manufacturing Users Group (AMUG). The scholarship covers the winners travel costs and registration fees for the duration of the AMUG Conference; including airfare (coach class), lodging (March 29 – April 5, 2019); breakfast, lunch, and dinner (as supplied by AMUG to all attendees); entrance to the AMUG Conference and AMUGexpo; and entrance to the Off-Site Dinner. While at the conference, the teacher/professor will gain experience by being responsible for assisting the AMUG Executive Board as a volunteer during the conference, as well as attending the educational sessions, workshops and after-hours networking activities. The teacher/professor should teach or advise students in manufacturing, engineering, design, art, medical, or a related field, with an emphasis on, and passion for, additive manufacturing and integrating additive manufacturing into their professional field. The applicants will be required to submit a minimum of a 500-word essay detailing the anticipated benefits to be gained from attending the AMUG Conference. In addition, a supporting letter of recommendation from his/her faculty advisor, school administrator or another professor, instructor or teacher must be submitted. Open to any U.S. or Canadian high school teacher or college/university professor. Must be 21 years or older as of March 31, 2019. The terms, conditions and other details related to the scholarship are provided on the scholarship submission portal (link below).